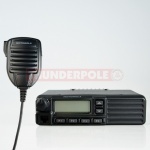 Here at thunderpole.co.uk we stock a range of Vertex UHF and VHF two way radios operating on either analogue or digital radio frequencies. 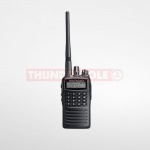 Our Vertex radio range consists of license free PMR446 walkie talkies and licensed business PMR 2-way radios. For more information on our Vertex radios click on the links above or call us on 01604 402403.